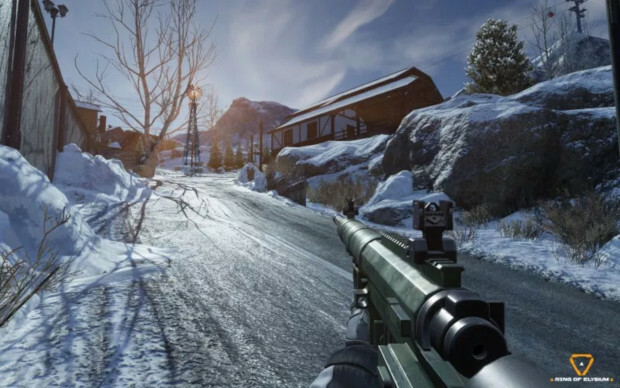 Ring of Elysium players may have noticed some new anti-cheat measures in their game. The new system was implemented on January 27th. According to an announcement from Aurora Studios, the company has banned 5,306 players found to be cheating since then. The developer also notes that during this time player reports of cheaters have reduced by 41% — likely as a result of the system catching them first. As it turns out, this is only the beginning. Aurora Studios noted that they are continuing to optimze the TenProtect anti-cheat system. They’re also addressing the administrator’s permission request and will be removing it completly as they work on improving the game. @cheat it beat it, this month averaged 23k *online* players (with a peak of about 60k), not total players. A couple of months ago ROE hit steam top 10, and is at the moment top 23rd. I think you underestimate the playerbase size. Age of technology main disease – cheaters/hackers.